Therapeutic benefits of cold water therapy include reducing heat and inflammation in the lower legs, making it ideal for treating soft tissue injuries. 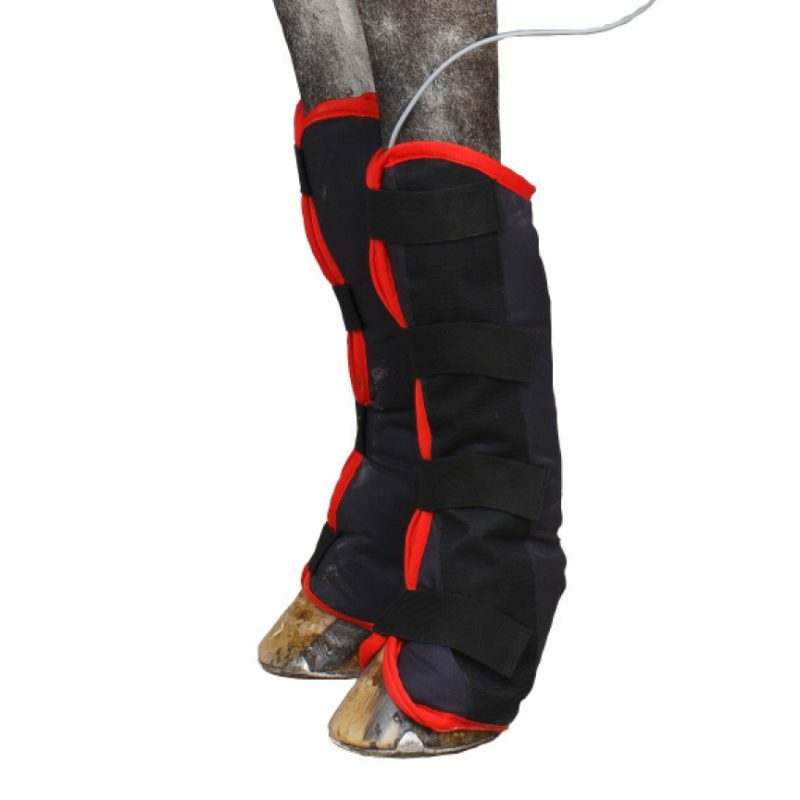 The cold therapy brings rapid relief from pain, bruising, swelling and recent tissue damage as it decreases blood flow to reduce inflammation. Cold salt water spas help reduce swelling further plus aids the natural healing of wounds. 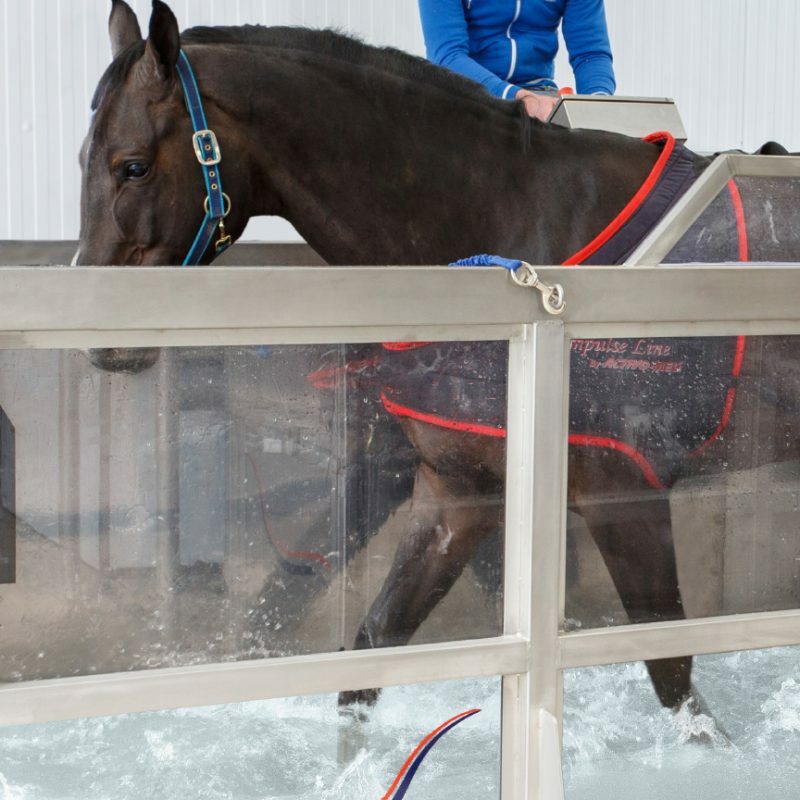 Hydrotherapy in the form of a water treadmill can be used to enhance suppleness, stride length, even muscle tone, core strength and overall wellbeing. 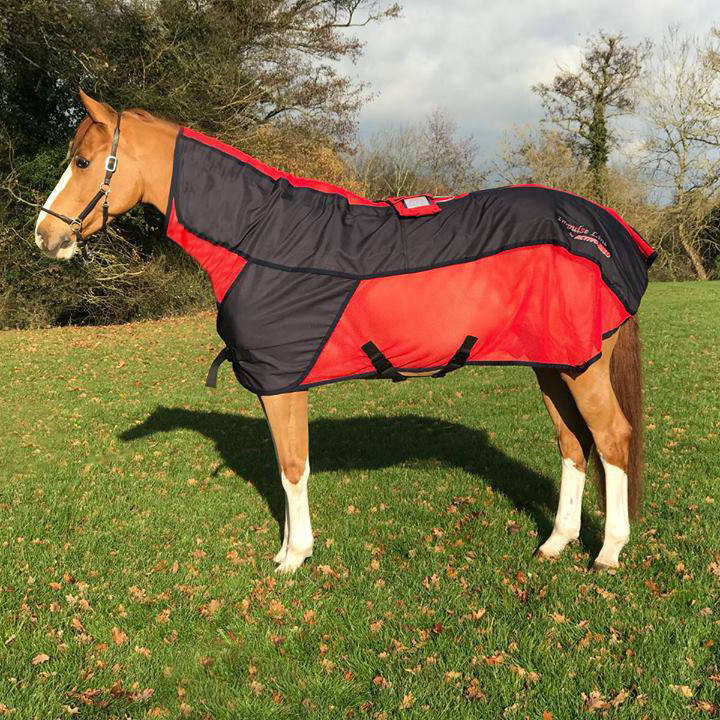 The treadmills give the horse a highly effective full body workout, improving general fitness, joint flexion, respiration and range of movement. The water level reduces concussion and impact on the lower limbs, and encourages increased range of motion.